2. That emu oil of yours has saved my life. Remember the Jersey shore of '07? 3. Simone was the happy hour spot when I lived the very posh life of a parochial school teacher. Let's go someday and have the truffle butter popcorn. 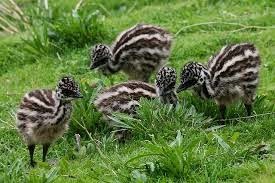 The baby emu's look almost like baby guineas. The years we consistently had guineas, we did not have ticks or snakes in the summer. We have not had guineas for many years and each year we have more ticks and more snakes--that have taken the lack of guineas to eat them--to instead grow big and scary. And do not tell me rat snakes won't hurt me. Maybe not physically, but mentally they are vicious bullies. Thanks for the tip about emu oil. Two of my children and I rarely sunburn, but my husband and oldest son are very fair and have been known to burn when they are in the shade! It always worked wonders on us. My mother used to sell it out of her clinic to patients. emu oil!?!? Who would have thought. People even use it as a hair product! Okay, your family raising emus is the best marginally interesting random fact ever. I'll have to look into the sunscreen! We've been using Badger, but it. is. SO. white. 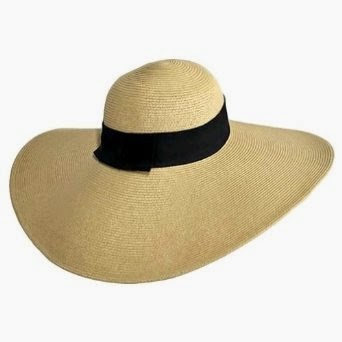 I'm trying to up my big hat arsenal, and I should have been on the look out for Saltwaters on eBay last winter! 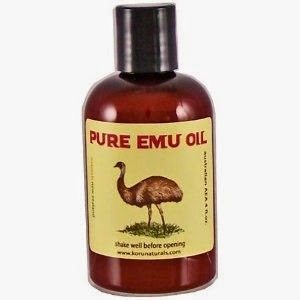 I have never ever heard of emu oil. And now I know that it exists and I am fascinated. 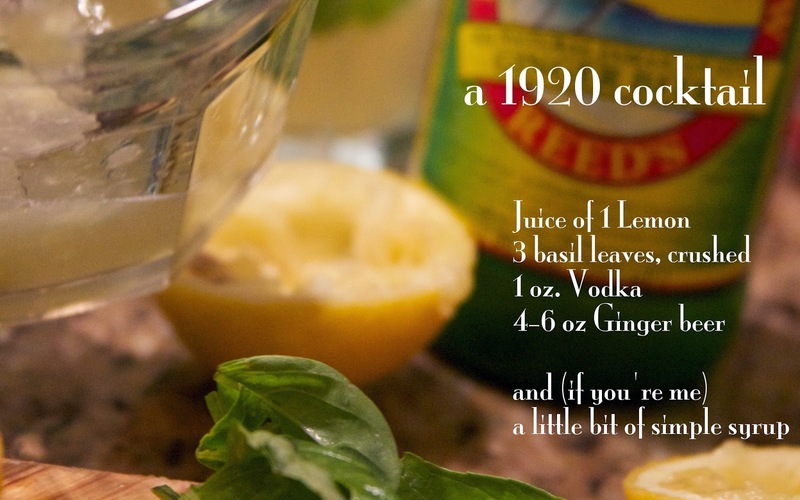 Thanks for hostessing! Emu oil.....coolest thing ever. And, I didn't realize that people actually raised emus. Ha! Love the emu oil. 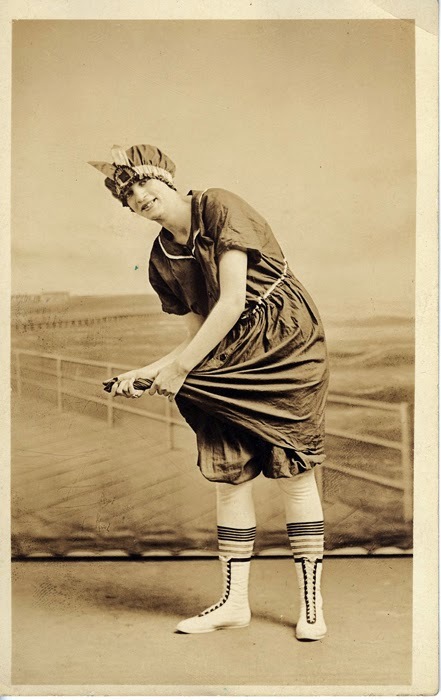 Also, amen to wide-brimmed hats. I lost mine in Rome last summer and am pretty sad...time to look for another. P.S. I'm hosting a motherhood posts link up tomorrow, and would love for you to join us! Anything and everything you've every written on motherhood past or present is perfect! 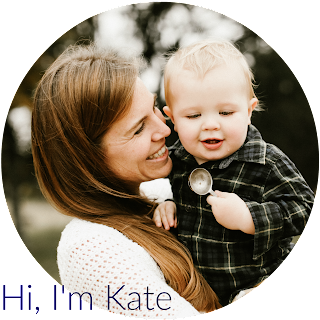 Thanks for hosting Five Favorites this week, Kate! Those Salt Water Sandals are adorable. They're going on my summer wish list. 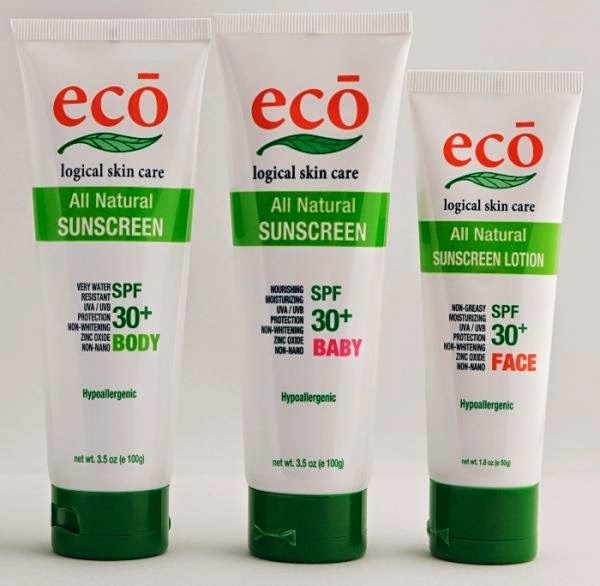 I've never had to deal with sun burn (humble brag) but my husband is… white, and my sun is whiter, so I'll be adding the emu oil to my summer shopping list. Especially as we venture to Mexico this summer. Farrago had the best frozen mojitos, but it closed last year. Have y'all been to Anvil? we have. But they don't really fit in with this category of free web hosting since they're at a higher pricepoint, and are a different product really.